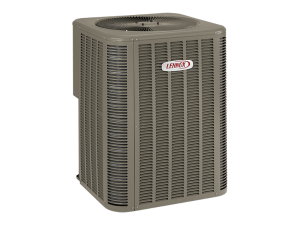 The XC21’s multi-stage operation allows it to fine-tune your cooling, humidity levels and energy use by matching output to demand. 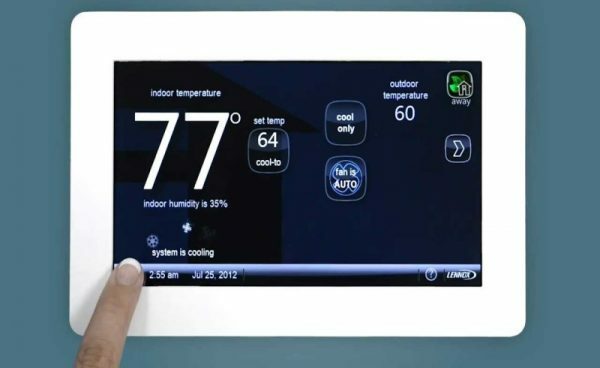 Humidity levels can drastically affect how the air in your home feels. It can make the air feel up to 8 degrees warmer than the actual temperature. 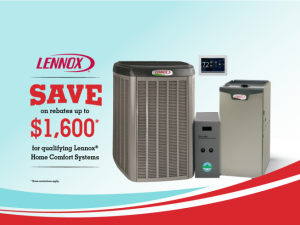 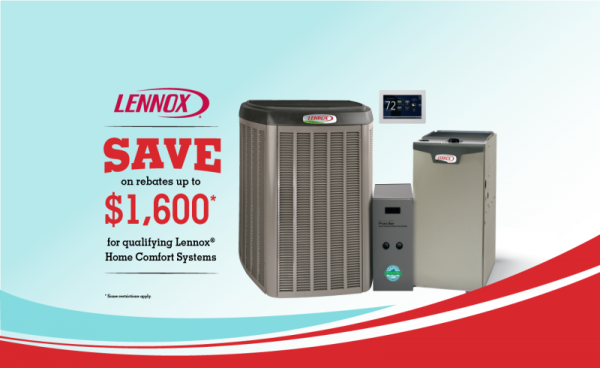 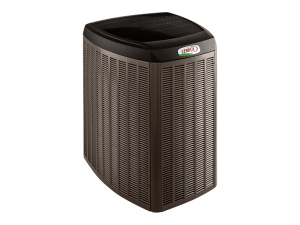 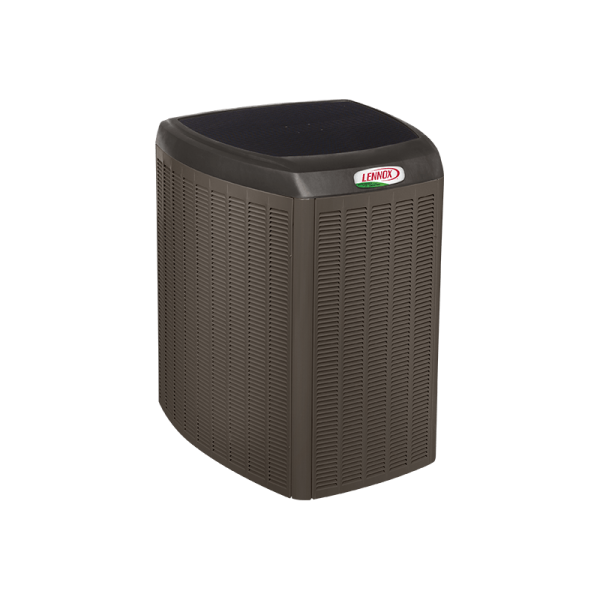 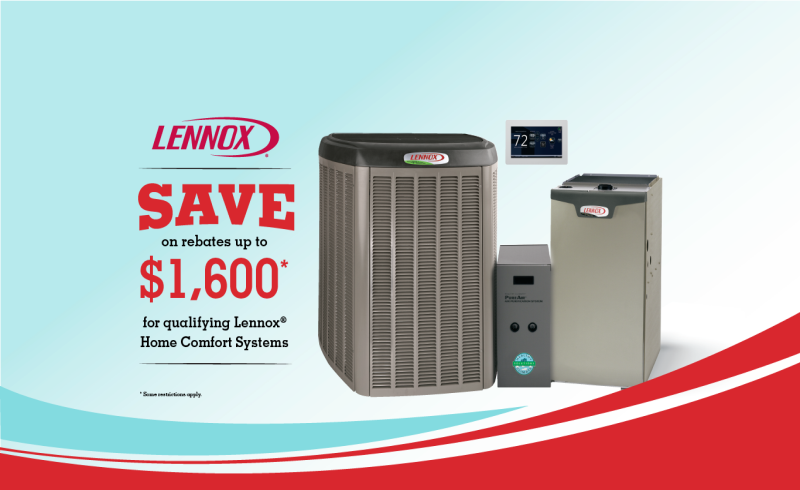 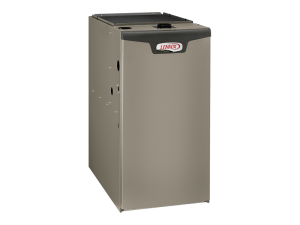 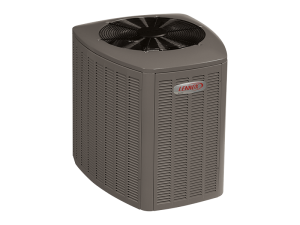 Categories: 21 SEER, Air Conditioners, Lennox, Products, Signature® Collection.